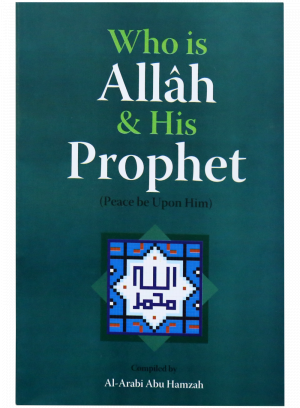 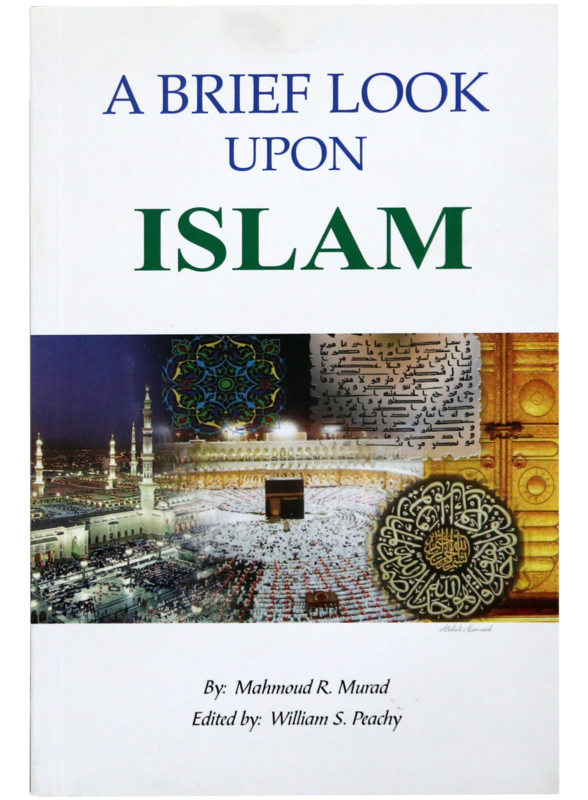 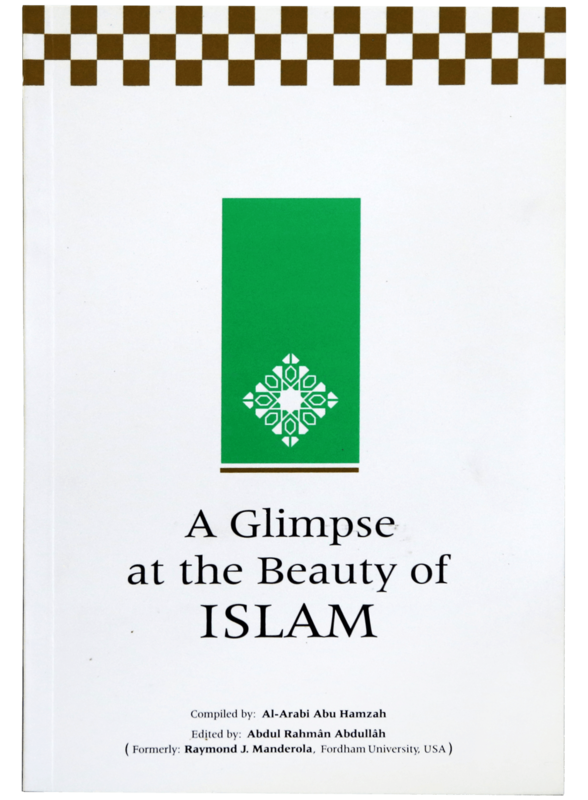 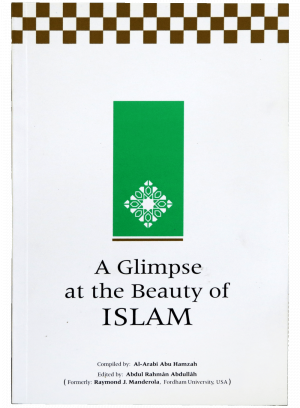 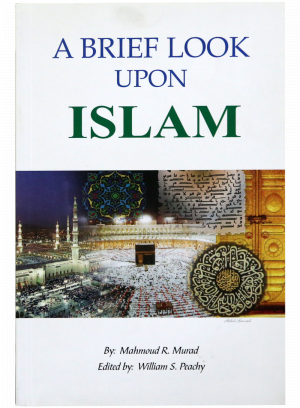 This beautiful package contains the following 6 books to familiarize the non-Muslims with the Islamic Concepts: 1) Who is Allah & His Prophet 2) A Brief Illustrated Guide to Understanding Islam 3) A Brief look upon Islam 4) A Glimpse at the beauty of Islam 5) Yes! 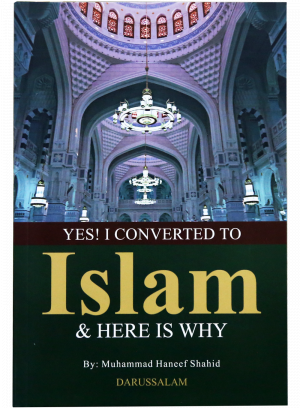 I converted to Islam, & here is why 6) Christianity, the original & the present reality. 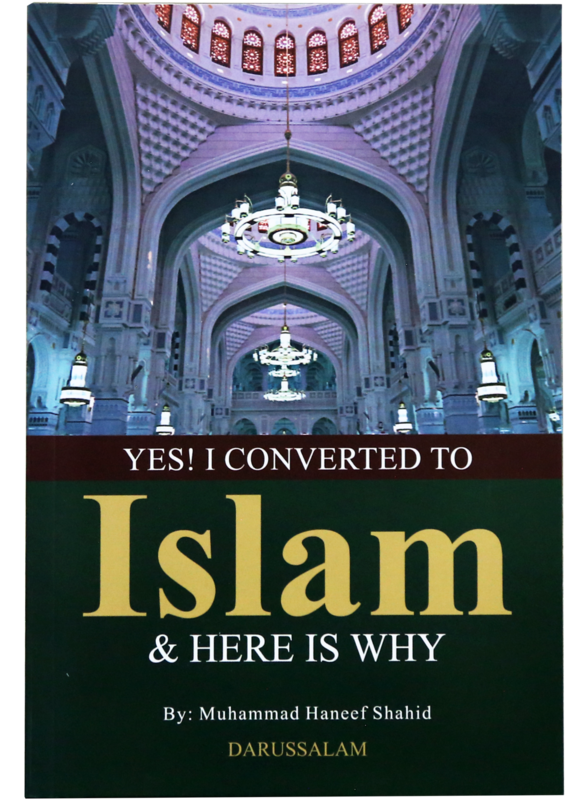 This message is for any freethinking and broadminded human being. 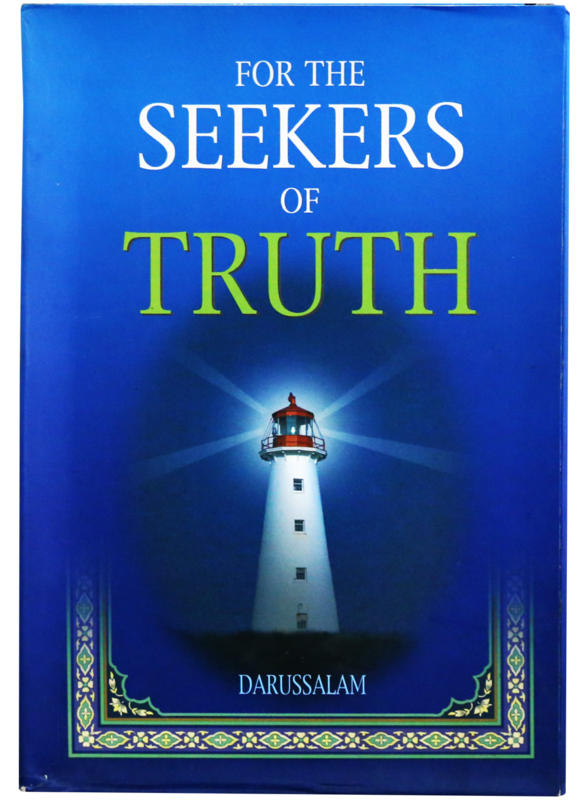 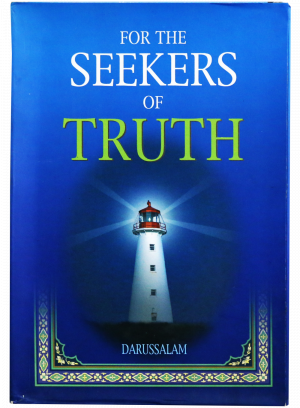 It is for any seeker of the truth who might once have wondered what the religion of Islam is all about, who God (Allah) is, what the ultimate goal of man`s existence is. 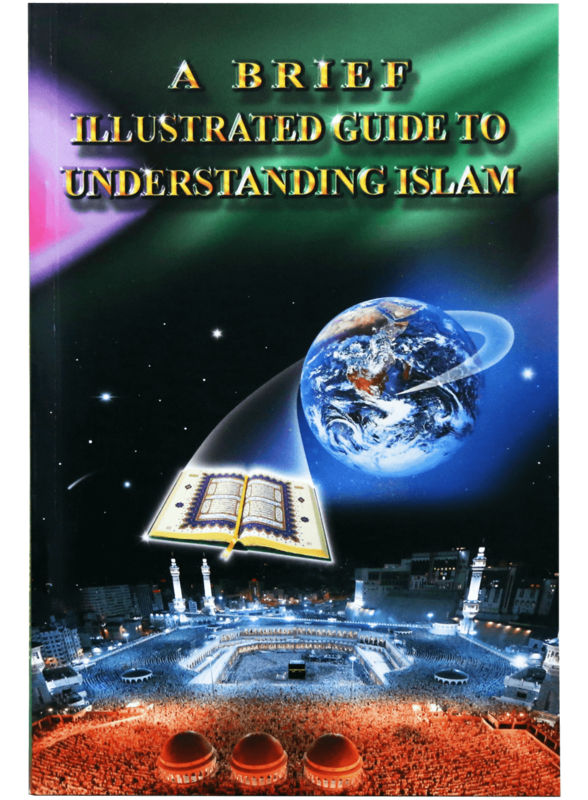 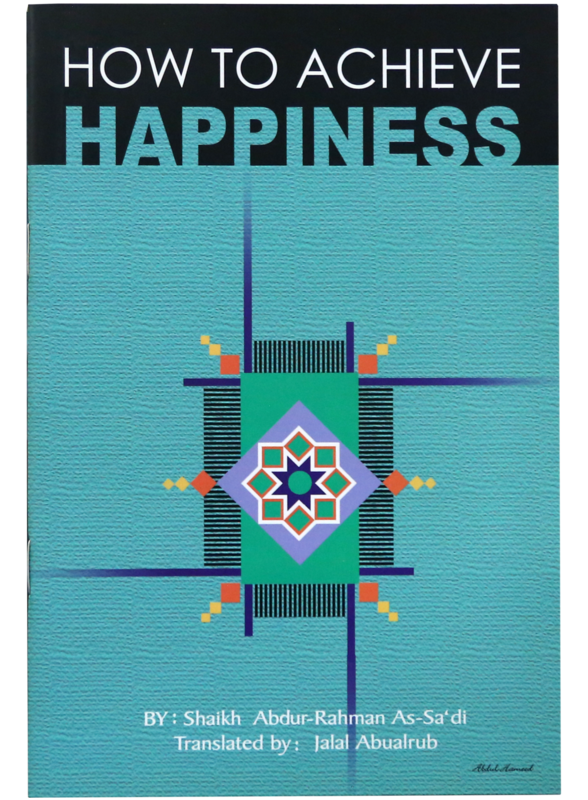 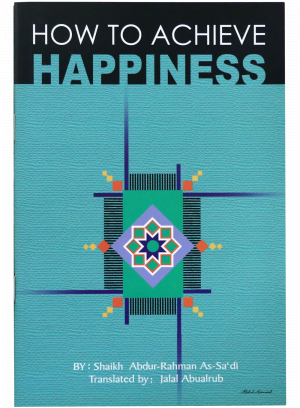 However, it will open before you a new dimension of thinking and enable you to realize the importance of your role as a human being in this universe and the relations between you and your Creator, God, the All-Mighty Allah.